BMW Concept M8 Gran Coupé. First live photos from the press conference! 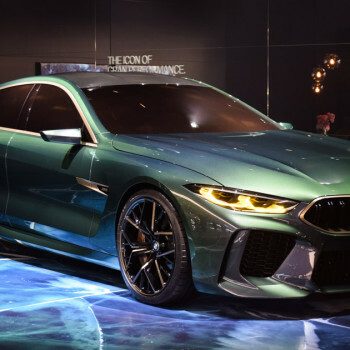 The most powerful Concept you will see at the Geneva International Motor Show: The BMW Concept M8 Gran Coupe is here, showcasing a new interpretation of luxury for the BMW brand. The BMW concepts at the #GIMS2018. 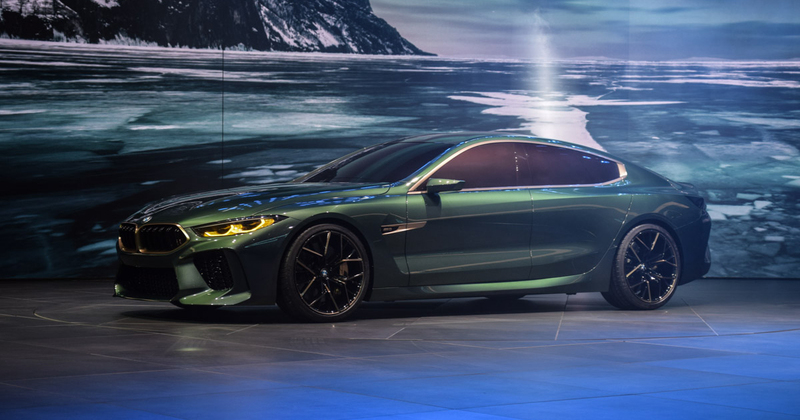 At the Geneva Motor Show one can find more than BMW’s current line-up – a glimpse of the future is naturally included as well: we will present the BMW concept cars BMW Concept M8 Gran Coupé, Concept Z4 and BMW Concept X7 iPerformance in detail. 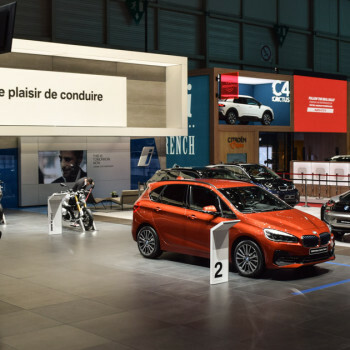 BMW stand tour – live from Geneva. An overview of all novelties and highlights. 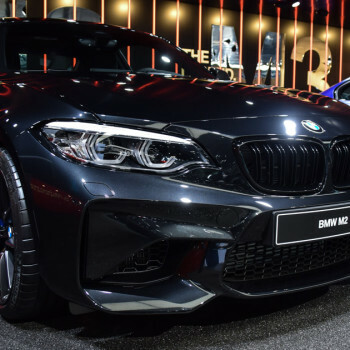 Two Europe premieres, one world premiere and exciting special models – if you can’t make it to BMW at the Geneva Motor Show, this overview will introduce you to the BMW stand. BMW X4 xDrive30i in Geneva. Live-photos show SUV Coupé without an “M”. 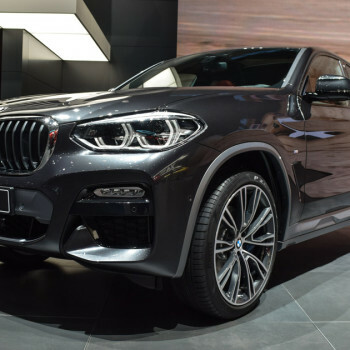 Until now, the new BMW X4 2018 was only seen as a sporty M40d top model. 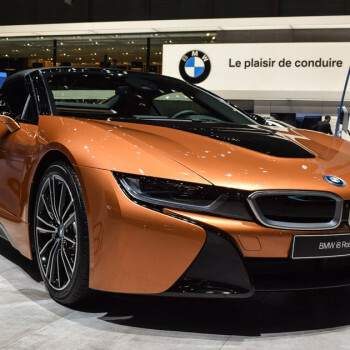 At the Geneva Motor Show a more civilized gasoline-powered xDrive30i is featured as a model type M Sport X.
BMW i8 Roadster live in Geneva. The BMW i8 Roadster celebrates its Europe-Premiere at the Geneva International Motor Show 2018. We took a closer look at the open-top plug-in sports model. BMW M2 Edition Dark Shadow. Dusky special edition at Geneva. With the dusky BMW M2 Coupé Edition Dark Shadow the Munichs celebrate their sales record of the smallest M-model. First live-pictures from the motor show. 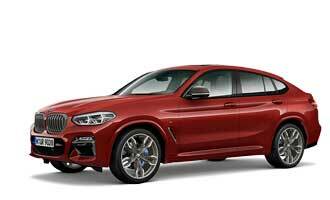 BMW X4 arrives in Geneva. Exclusive first photos show the new X-member offloading. 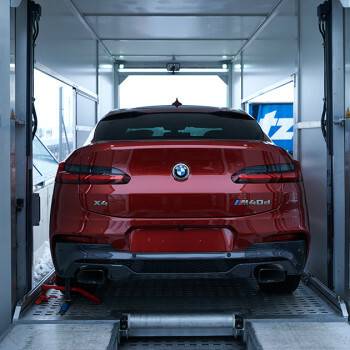 While one BMW X4 model arrives in Geneva by way of alpine passes, another reaches the city in a closed transporter. A first exclusive view. An exclusive view of the highlights at BMW’s booth. Bit by bit everything becomes perfect. 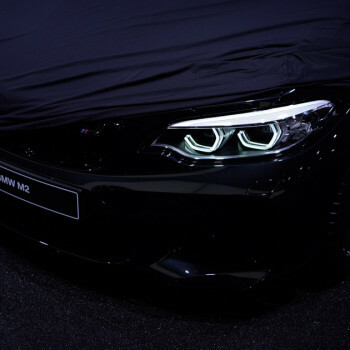 The last lighting tests are over, the shiningly polished premieres are in place – we present the first impressions of the BMW booth one day before the start of the Geneva Motor Show. Live from the Geneva Motor Show. 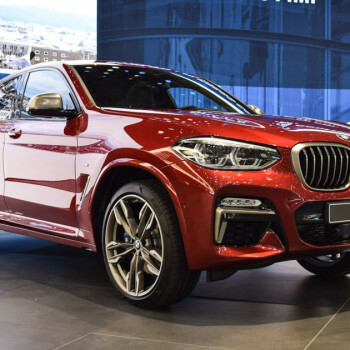 At the kick-off of the first press days of the Geneva International Motor Show 2018 the new BMW X4 is the unrivaled star at the Bavarian’s booth – we were able to inspect the sporty SUV-Coupé from every perspective. Video: the BMW Concept M8 Gran Coupe. Adrian van Hooydonk delves into the design. 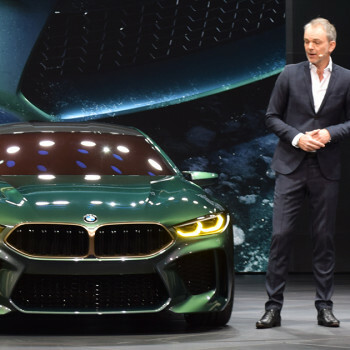 Shortly after its premiere at the Geneva Motor Show, BMW Design Director Adrian van Hooydonk explains the design of the spectacular BMW Concept M8 Gran Coupe.